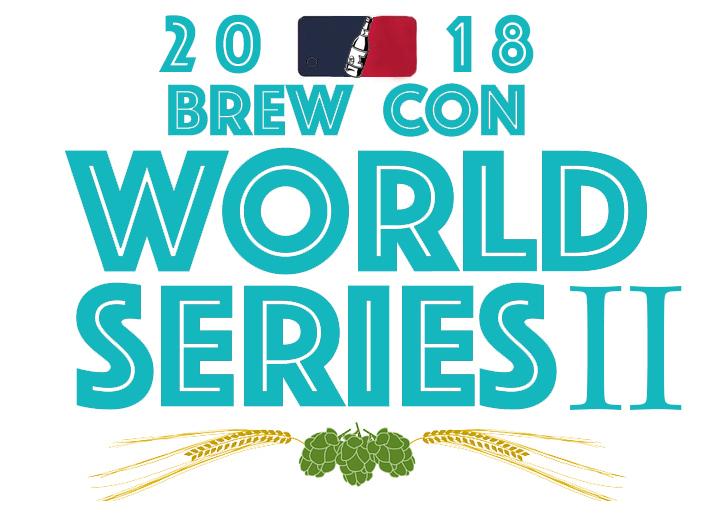 The creator of the Brew Con Best Beer 2018 will be treated to a three day trip to a very special location, and a once in a lifetime brewday! We will once more be going abroad so make sure your passport is valid! Clodwater Brew Co. have very generously offered to Sponsor our Champion Brewer with a Brewday at their brewery in Manchester! We will be assisting Cloudwater on one of their brews and will be tasting some great beers in their tap-room. Brew Con will take care of accommodation and transport (within UK) and will organise a night out on the town after the brew day.